The first reactions to the Venom movie are here, and they’re not really all that surprising, unless you thought the movie was going to be awful, which I’m sure some fans out there did. It’s important to point out that the reactions are not reviews, and shouldn’t be taken as such. They do, however, point to an interesting film. Think Affleck Daredevil. Think Ang Lee Hulk. Think Halle Berry Catwoman. That’s…I mean, that’s really all there is to be said, I think. It’s absolutely bizarre. Even if #Venom will make enough money to get a sequel I can’t see Tom Hardy returning. Hardy has standards, once he’ll see the reviews he will not want anything to do with a sequel unless he could be sure it’ll be better meaning – part of the MCU. If you’re like me, you’ll still see the movie, regardless of the bad reviews, which honestly seem like they’re being a bit dramatic. 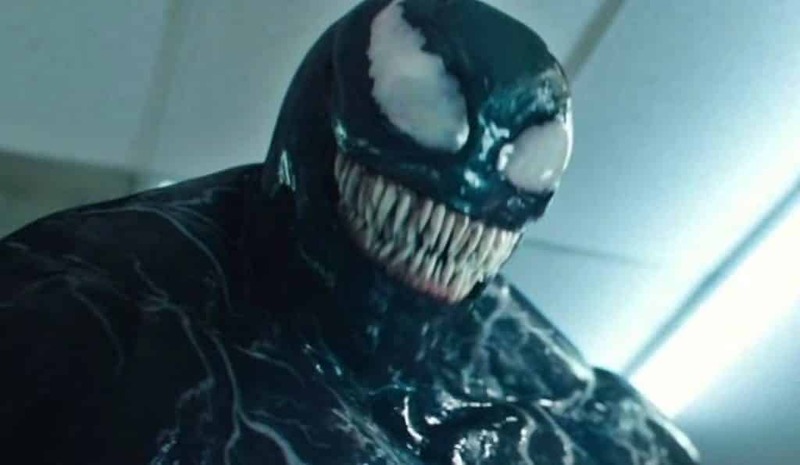 The trailers for Venom alone were better than 2015’s Fantastic Four. I can definitely sense the 2000’s vibe from the trailers, but that’s not really a bad thing, honestly. It’s also interesting that someone said Tom Hardy wouldn’t return for a sequel, when he’s already signed up for a trilogy of Venom films. Spider-Man not being in the film definitely is a big hurdle to overcome, though. We’ll know for sure when the movie hits theaters this Friday.